wow. When my friend Gautier used to live in London and studying engineering, he was also working as a model. 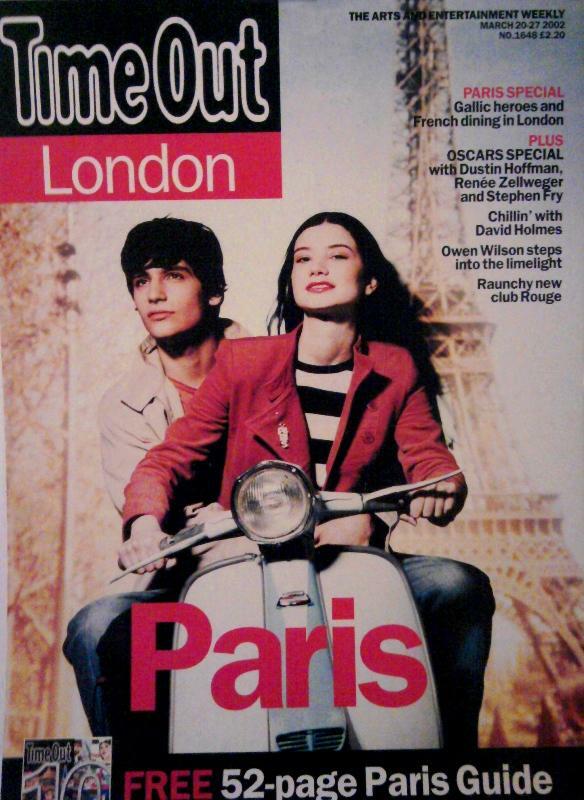 And guess what, I found this cover of London's Time Out Magazine '02 and -hoho- it's him! Moments like these, magazines look vintage!